Channel PEAR is a live-streaming TV Addons that focuses on providing us with Live Streaming Kodi TV Channels. 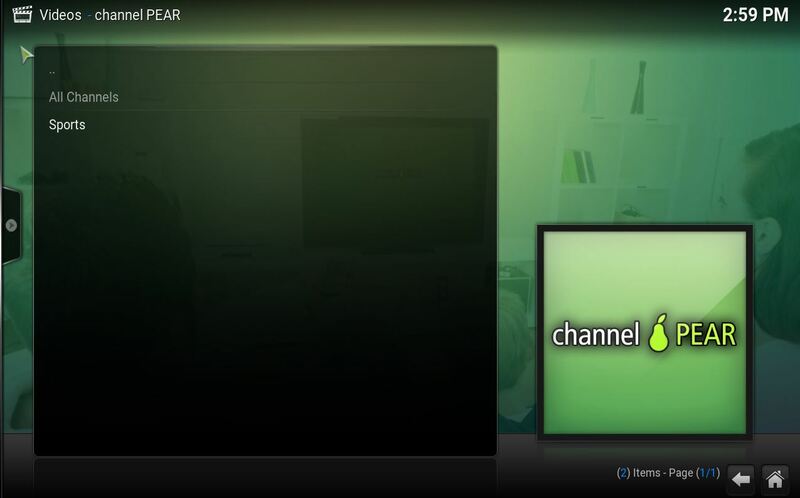 This guide will show you how to install Channel PEAR Kodi Addon. Tip: Channel PEAR, as of October 2016, has been going offline. So try it out and see if it works for you! If not, see our list of the best Live TV addons and choose one that’s known to currently work. Channel PEAR can be installed using the Add-On Installer or the Fusion Installer. The steps below show you the easy way to install Channel PEAR: Using the Add-On Installer. If you know you already have Kodi’s Add-On Installer installed, click here to jump straight to the part of the install instructions you need. Now, choose a category of addons – in this case, you’ll find Channel PEAR under Featured Addons, so go there. You’re done! Launch Channel PEAR by going to your Kodi home screen, then go to VIDEOS > Add-Ons. 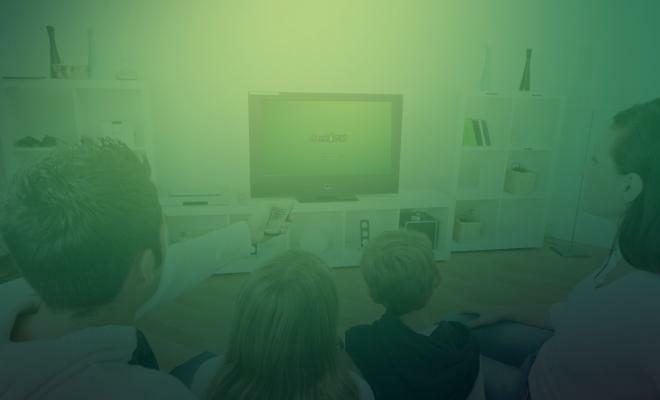 Experiment with what Channel PEAR has to offer and enjoy the great Live Streaming TV Shows you’ll see on ChannelPEAR. Problems with the Install Channel PEAR Kodi Process? We recommend that you try a different addon, using the links above or below this text that point to the best apps for Kodi.